These are the ultimale tour packages which can be relived thrpough out your life as you will never be able to get out of the memories. 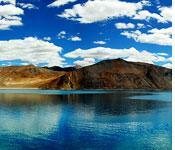 This Ladakh Trekking tour packages take 23 nights and 24 days for you to complete the trek. 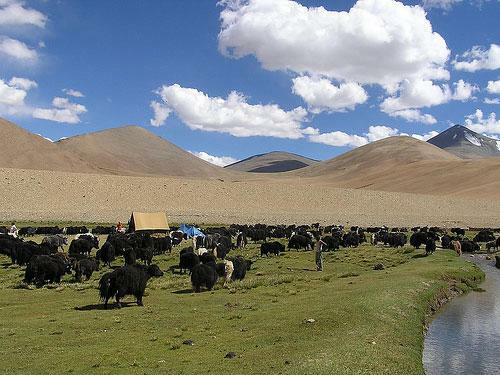 Destinations covered during this trek are Manali, Spiti, Kaza, Kibber, Pangrochen, Parang La, Pare Chu, Norbu Sumdo, Tsomorri, Kiangdam, Korzok, Gyama, Rajung Karu, Nuruchan, Tso Kar, Taglang La and Leh. You start from Delhi and finish your trek package at Delhi. Lalji Tours and Travels is an Indian Travel agency which caters to the needs of the tourists in to India. They conduct both inbound and outbound tours and have been organizing tour itineraries, online bookings and reservations for deluxe and luxury hotels and resorts. Info2india's Tours and Travels guides are fully trained as well as full time employees who have a minimum of about 19 years experience behind them. 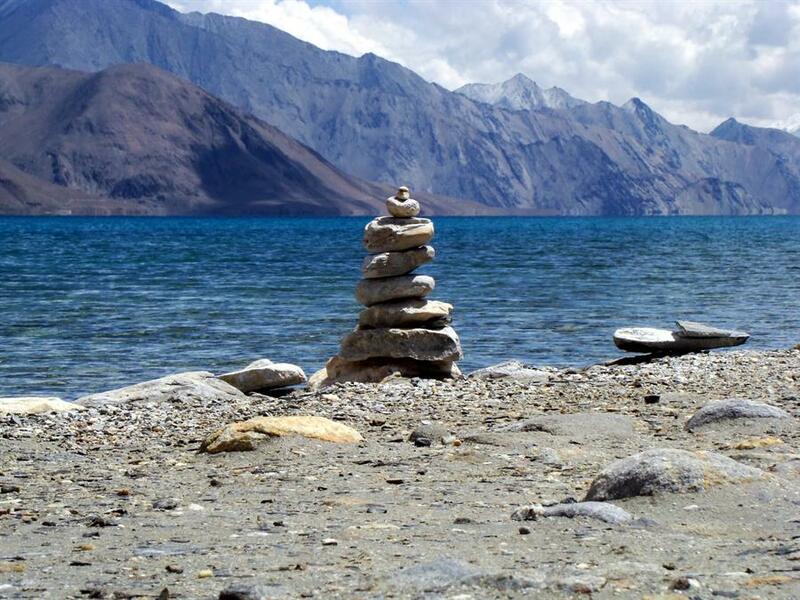 The Ladakh Trekking Tour Package will take you to many places from Spiti to Ladakh. This most exciting adventure package which takes almost a month would be the most exciting time of your life. You will be met at the airport or at the railway station, taken to the hotel and checked in. Stay the night at the hotel. You will board the train to Chandigarh. when you reach Chandigarh you will be driven down to Manali for a stay at a hotel there. Drive to lahaul in a Jeep passing Lahaul. Drive to Kaza which is the capital of Spiti. Later drive to Tabo Gompa with its great collection treasures of paintings, sculptures. Days 8 to 9 - Kibber, Tashigang and Gete. First you go to Kyi Gompha and then travel to Kibber. stay the night and next day leave for Tashigang and Gete. You will hike to a small spring in Pangrochen, continue from there to the pleasing refuge of Kharsa Gongma. Will descend to Tarang Yogma after passing through Parechu Valley. continue your Ladakh Trekking Tour Package, cross the river and reach the base camp at Norbu Sumdo. You will reach southern shore of the Tsomorri Lake and then Kiangdam. You will be staying for a couple of days at the place to relax and enjoy. you will be trekking through Korzok, then to Gyama, from gyama to Rajung Karu, to Nuruchan and then Tso Kar staying as and when needed in camps. As the trekking comes toan end you will drive to Leh. Tour the place foor some sight seeing and shopping. Later leave the place to go to Delhi . This will be the end of your unforgettable trekking trip in the Ladakh Region. It is a very good article about Ladakh Trekking Tour Package because i am first time reading this type of article. The pictures are very beautiful and attractive.